Bone Trail Campground has 10 primitive campsites each with a table and fire ring. 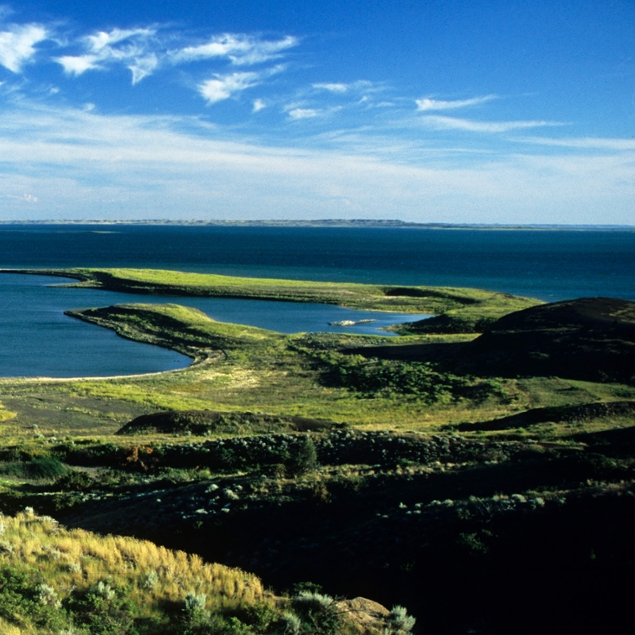 Located on the North side of Fort Peck Lake. Vault toilets no water available. Open all year. Boat ramp nearby. Activities: boating, fishing, hiking, picnicking, swimming, and wildlife viewing. Directions: Bone Trail Campground is located 60 miles southwest of Fort Peck on Willow Creek Road. Primitive road.